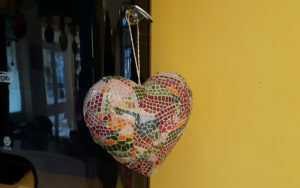 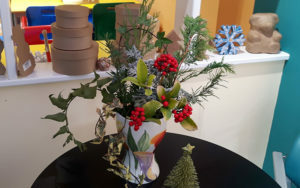 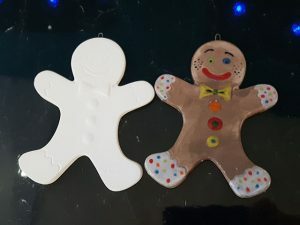 Create a unique gift for someone special this Christmas at the Paint Hub! 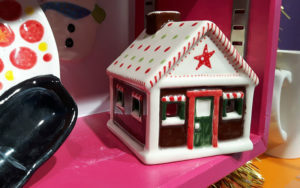 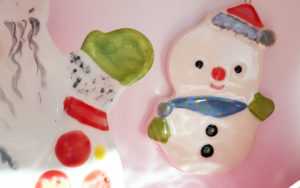 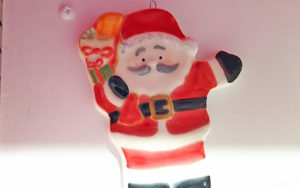 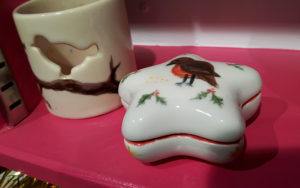 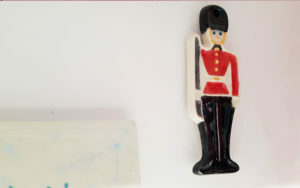 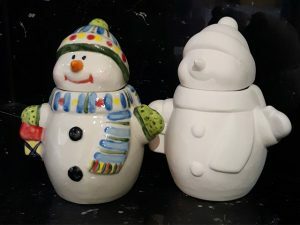 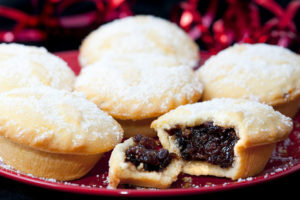 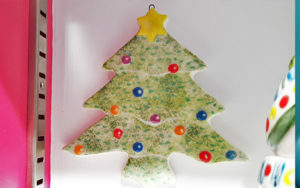 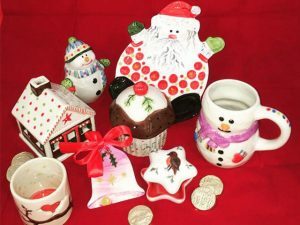 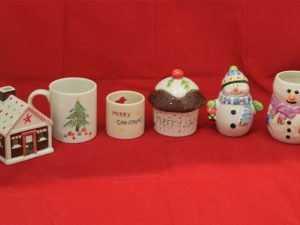 We’ve so many Christmas themed pottery items in store you won’t know which one to choose. 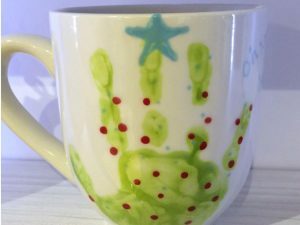 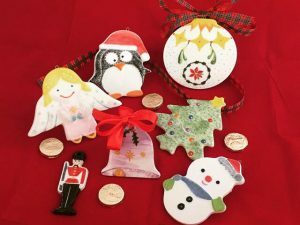 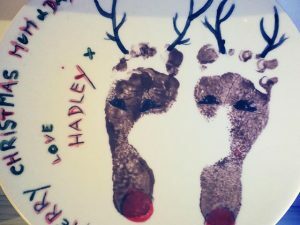 As well as the usual plates and mugs, which are great for little handprint keepsakes, we’ve many Christmas decorations and gifts ready for you to personalise. 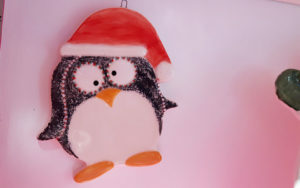 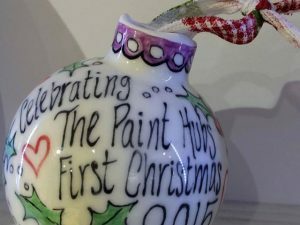 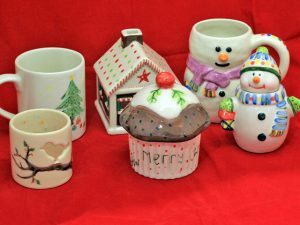 There’s so many Christmas pottery items to choose from – what will you paint? 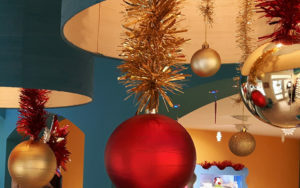 Booking is NOT required and there is NO additional charge for this event. 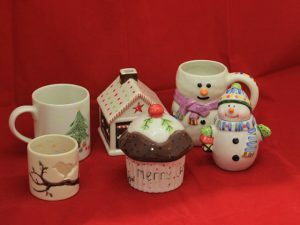 Pottery painting starts from just £7 (please note that we do not accept card payments).